On the 17th of February 2015, MMA and SOS joined Caxton Publishers in an application to the Competition Tribunal in which we call on Multichoice and the SABC to notify the Competition Tribunal of a Merger. The application is focused on the deal between Multichoice and the SABC, entered into in 2013,and set to last to 2018. When news of the deal broke in 2013, both MMA and SOS expressed deep concern as to the nature of the deal. We both believe it fundamentally works against the best and long term interests of the SABC and the people it serves. 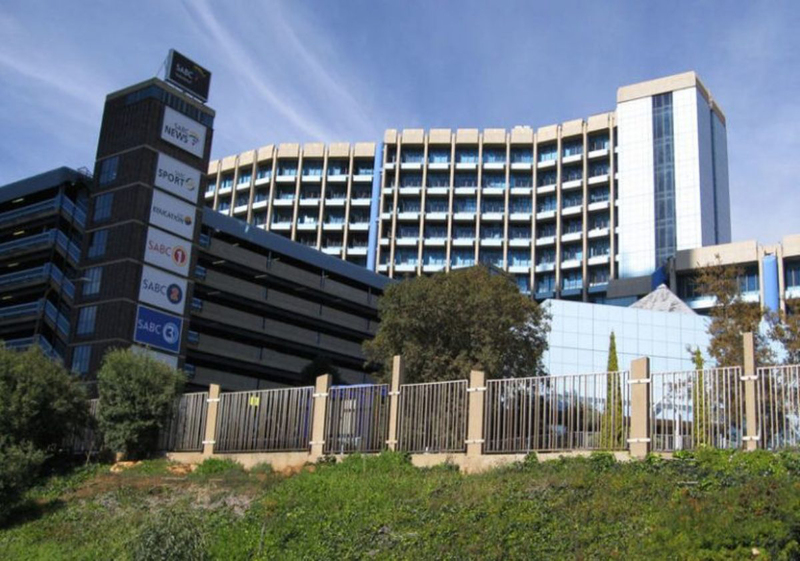 Handing over the SABC archive: In entering the deal, the SABC has handed over power and control of its archives to Multichoice. The archives are more than simply a collection of old broadcast programmes and material, they are an invaluable public asset, of a broadcaster that has unique footage of South Africa’s transition to a democracy, including unique footage of Mandela. As we head (albeit ever so slowly) into a digital environment, content is as gold to a jeweller. In giving control and access of the archive to a commercial player SABC has sold off the family jewels. Encryption turnaround: It is our view that the SABC effectively ceded its power to determine its policy on set-top box control to a commercial broadcatsing entity that is also its competitor. The deal required that the SABC change its original policy of supporting encryption on set-top boxes. 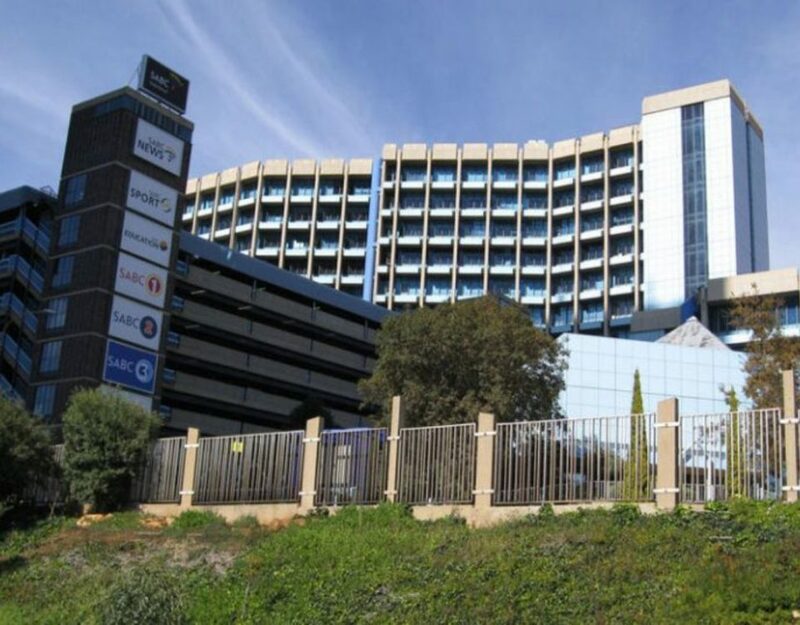 The SABC acceded to this in spite of the significant benefits such encryption would have for free-to-air broadcasters, including itself, in terms of giving it a competitive edge against their biggest rival – Multichoice’s DStv. The questions that arise are: who benefits from such a turn around, and is it in the best interest of the SABC for it to have, at Multichoice’s behest, done a u-turn on the decision to oppose encryption on set-top boxes? We believe it is not in the SABC’s best interests and it seems the issue – which might otherwise seem out of place in the agreement was inserted to support Multichoice’s case against encryption. Best programming veto: In addition to the handing over of the SABC archive, the deal also sets out terms for a future channel to be developed by the SABC, in terms of which Multichoice may veto some programmes and select only the best ones to be broadcast exclusively on the SABC-Multichoice platform. In so doing, not only does the deal ensure the best future local programming is aired on its platform it also means citizens who do not subscribe to the Multichoice services will be denied viewing the programming – ensuring the most marginalised and poor citizens are deprived of quality content. This clearly goes against the public interest mandate of the SABC. While the issue of the merger overtly targets the issue of control of the archive we believe that it will help raise broader issues relating to the digital terrestrial television (DTT) set-top box encryption debate as well as enabling a broader conversation about content on the public broadcaster in a digital environment. How did we come get to be involved? As two organisations whose work around public interest programming and broadcasting is well known and respected, Caxton approached us to join an application they were bringing. We realised that on the issue of the deal, we found common agreement. We know that in other circumstances and on other issues we may strongly disagree with Caxton, (including for example Transformation in the media), as on other issues we may agree equally or strongly disagree with the SABC and/or Multichoice. In the current circumstance, joining the application has enabled us to take forward a clear public interest issue and address what is in our view fundamentally a bad deal.